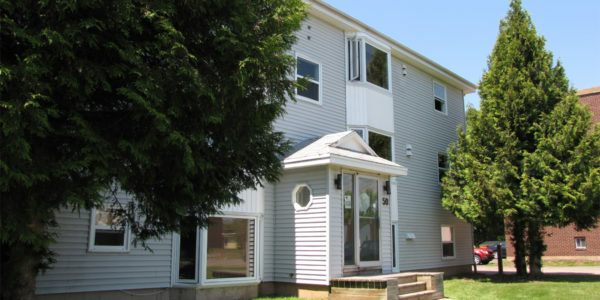 The McLaughlin and Elmwood Drive area offers a vibrant community which has been growing for the past 25 years. 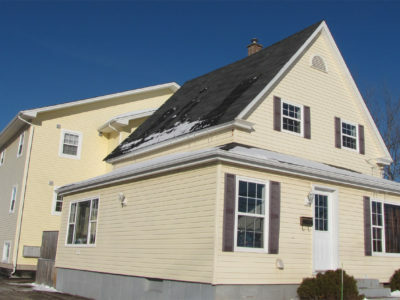 What began as a suburb of the downtown core has become one of the most sought after residential areas in Moncton. 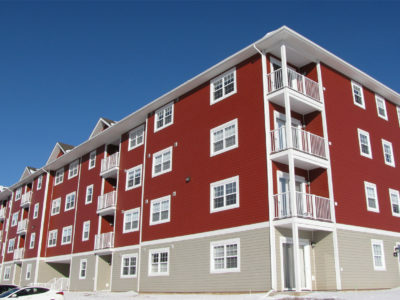 It’s no wonder this area is so popular, it’s within minutes of everything Moncton has to offer. 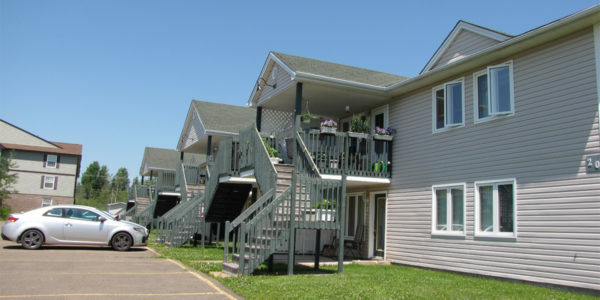 Living in these neighborhoods, you’ll be a 5-minute drive from Downtown Moncton, the Trinity Power Center, CF Champlain Mall, Irishtown Nature Park and a wide variety of restaurants. 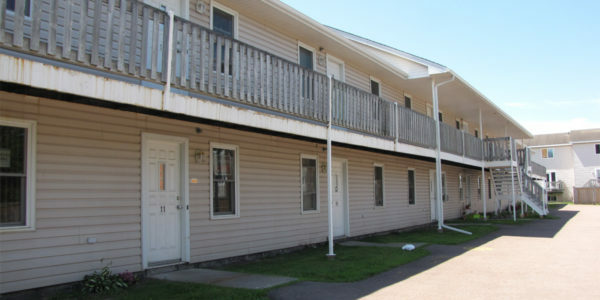 We have many apartments for rent in that area with a variety of offerings. 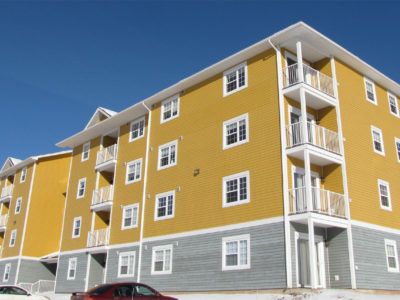 From mature condo-style apartments to simple one-bedroom accommodations, we’re sure to have what you need. Welcome to 32 Ward Street. 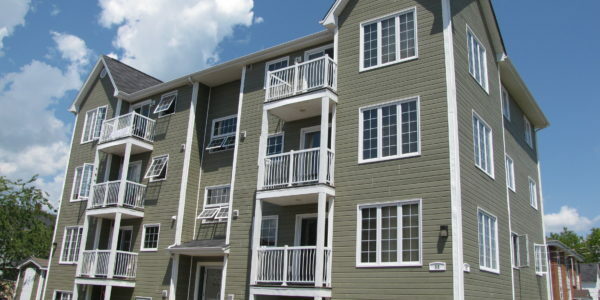 Are you looking for a modern, open-concept, executive apartment? If so, 32 Ward is a .. 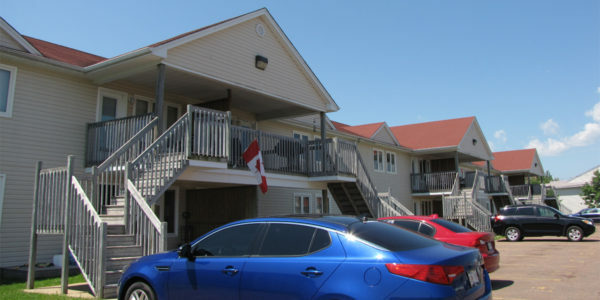 Welcome to 50 Donovan Terrace! 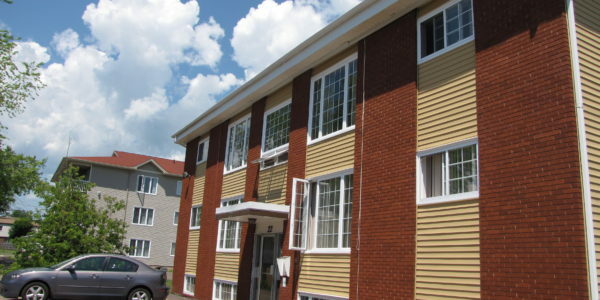 This building is wonderfully located near University of Moncton and is nestled in a quaint .. 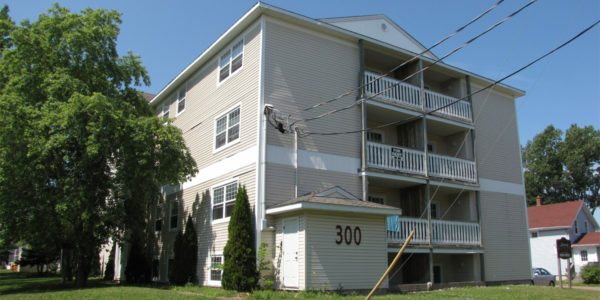 Welcome to 300 McLaughlin Drive! 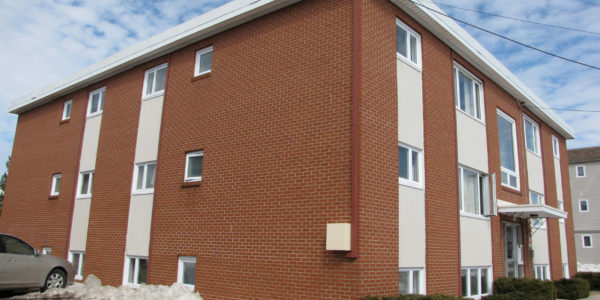 This beautiful building is located a 3-minute walk from the University of Moncton Campus and ..
Are you looking for a Quality and Affordable 2-Bedroom Apartments for rent in Moncton? 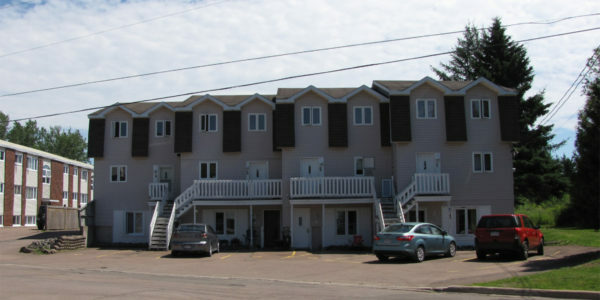 123 and 131 Redmond Street is ..
Are you looking for the perfect apartment for rent near the University of Moncton? This place is just for you! ..